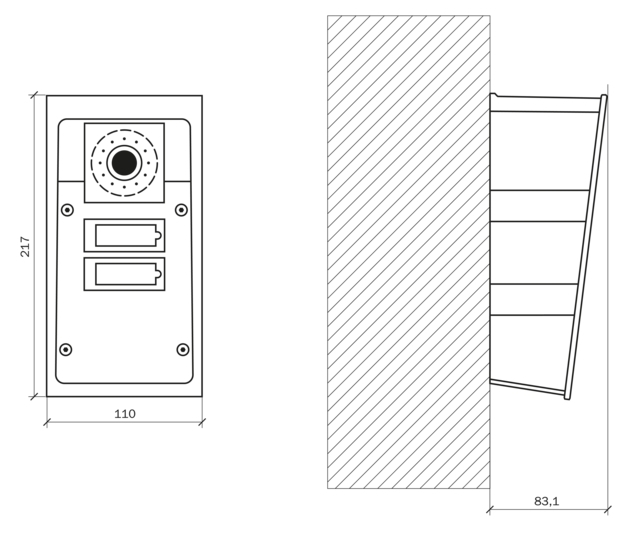 The 9151101CHW Force unit is an outdoor-ready intercom, it features a wide-angle HD camera, a single button and a 10W loudspeaker allowing you to communicate over VOIP to your visitors. 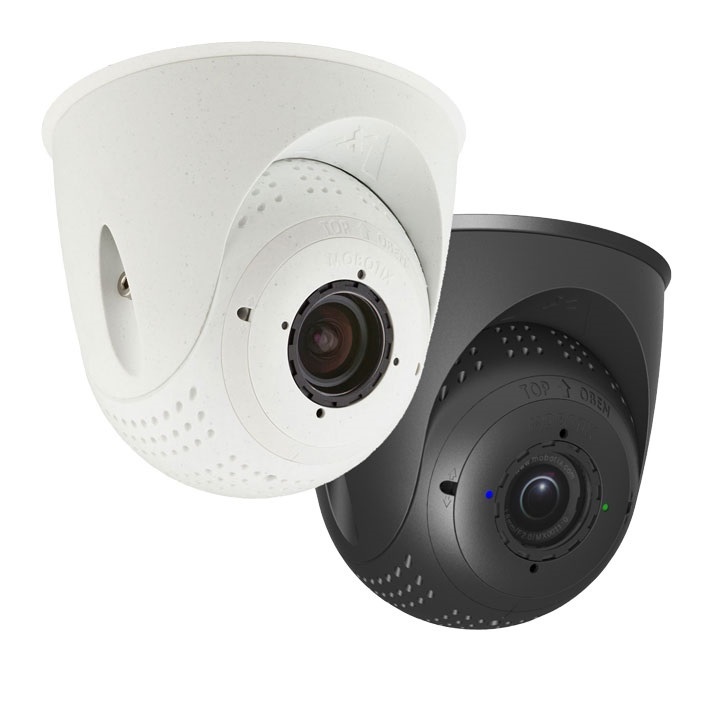 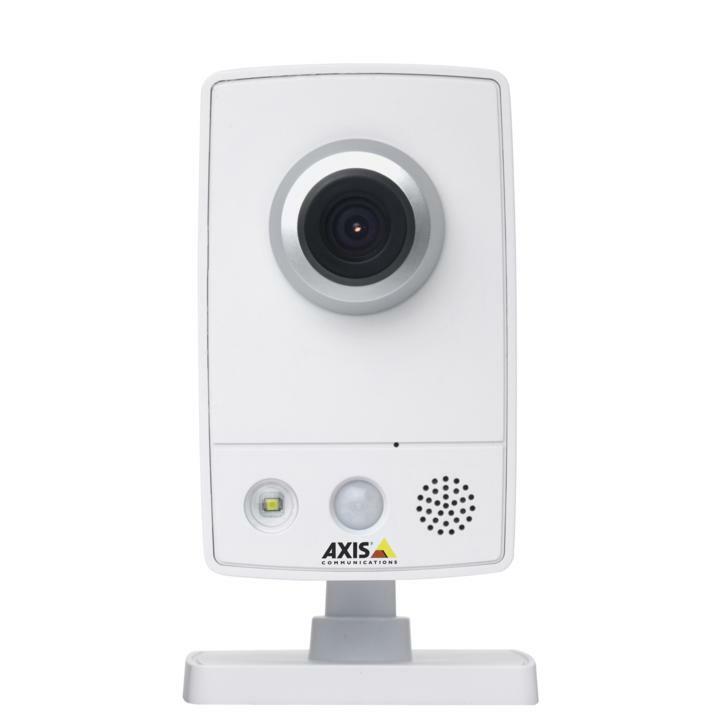 This model can also control up to 2 electronic locks and is able to connect to an additional switch, on top of that the entire force range is ONVIF compliant meaning it can be linked to any other ONVIF IP devices. 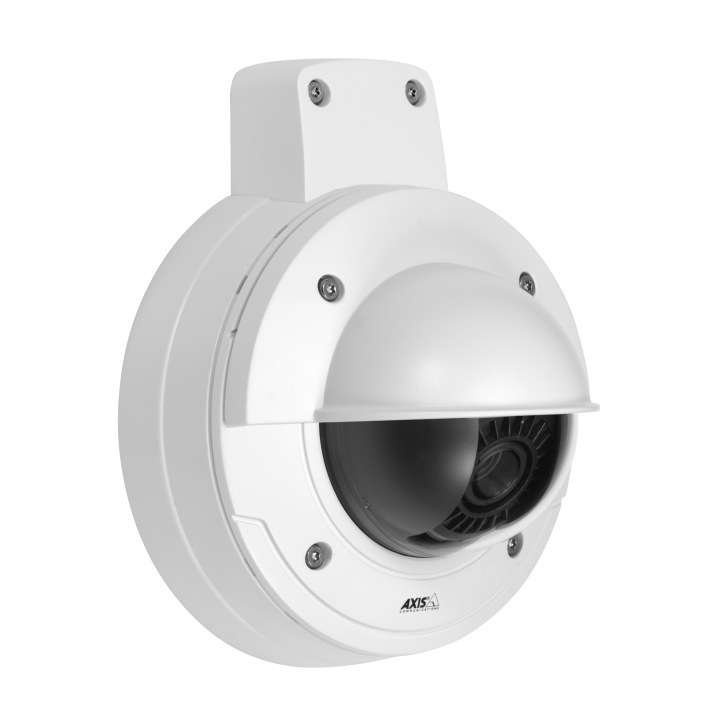 All Force models are weather resistant (IP69K) and vandal resistant (IK10).